“How long after a short sale before I can buy another home?” This is one of the most frequent questions I get asked, and my answer is- “It depends”.  Call Teri Lussier, Realty Central to discuss your options. 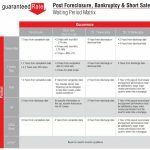 Short Sales in Dayton Ohio: Do new guidelines affect you? For most homeowners in Dayton Ohio who find themselves unable to continue to pay their mortgage, a short sale is one alternative to a traditional sale that they will want to consider, and short sales reach across all price points for real estate, so if you have an upscale or luxury home, you are hardly alone. If you have any questions about selling your Dayton home through a short sale, doesn’t it make sense to at least talk to a Realtor about your options? Call Teri Lussier, Exit Realty Central, 937-478-7781 to hear more about how this alternative might be able to help get you what you want in the time you want it.